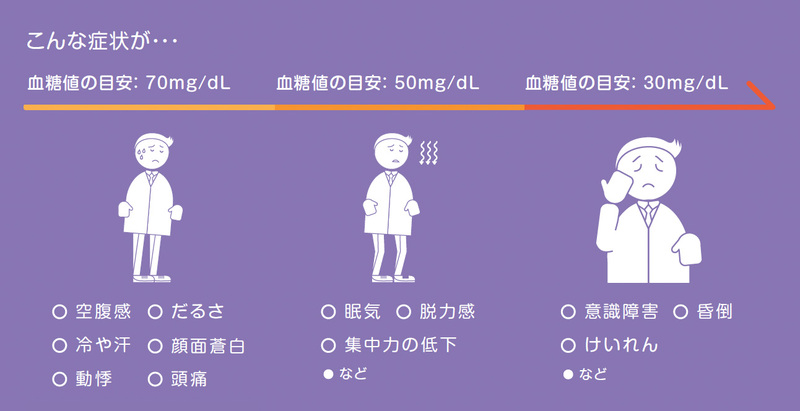 iid delivered highly visual guides to help Sanofi better communicate with diabetes patients across Japan. 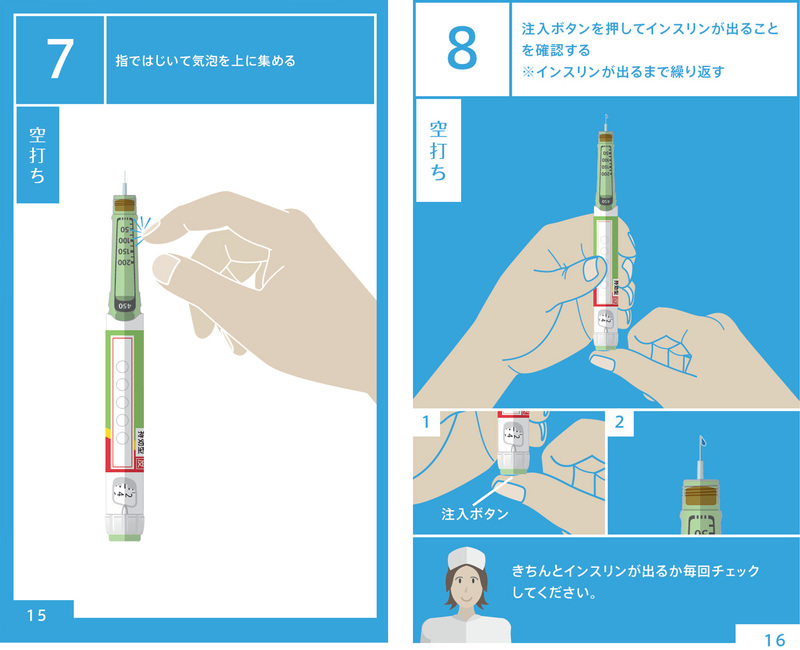 We were asked to develop a series of illustrated booklets to walk patients through the steps for how to self-administer insulin. 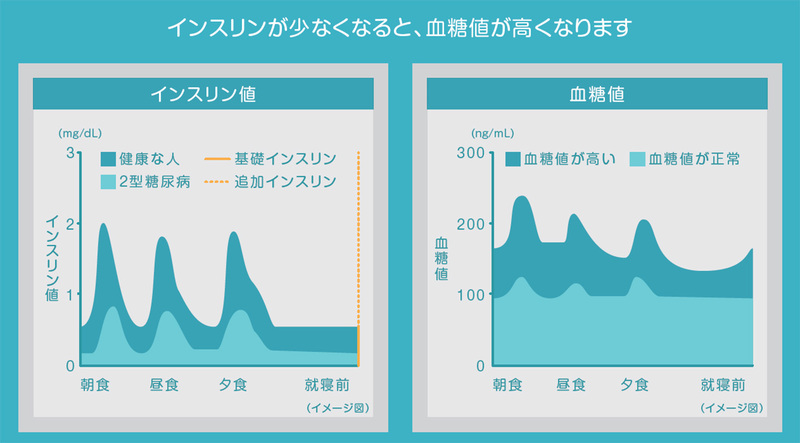 Colorful charts were used to engage people with data and give them a better grasp of the topic. 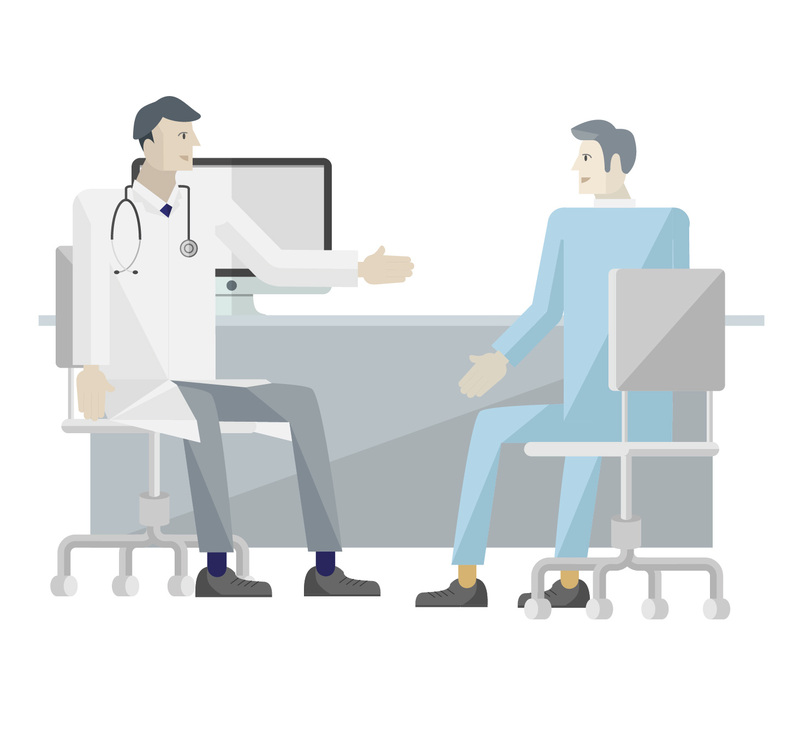 Friendly illustrations of doctors and patients are incorporated to give the booklets a human tone and manner. 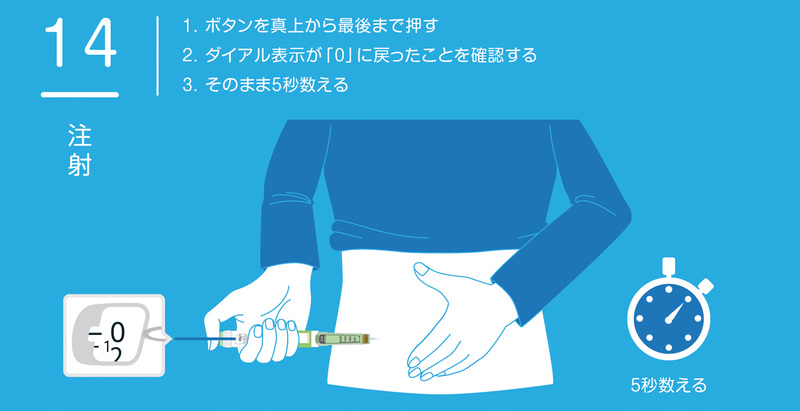 Understanding of how to self-administer insulin is lacking among a surprising number of diabetes patients. 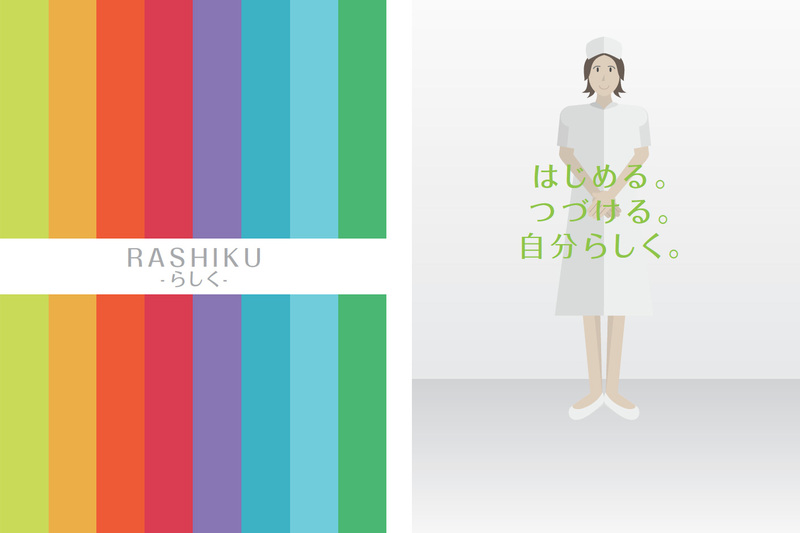 We were tasked with creating simple to understand, graphic, how-to content in Japanese. 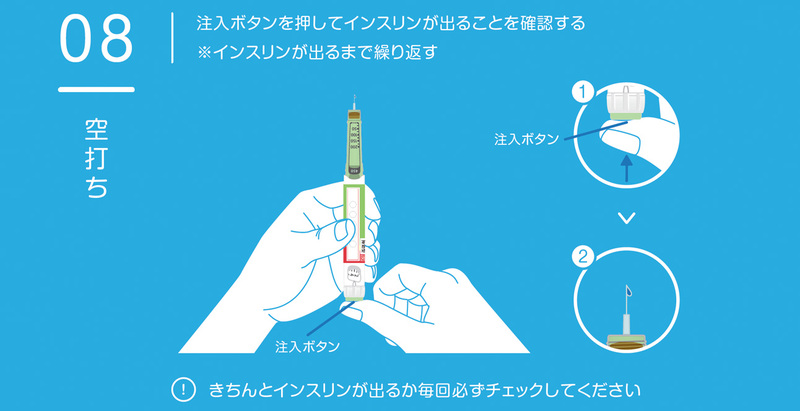 Illustration and art direction for a Japan-based pharmaceutical company. 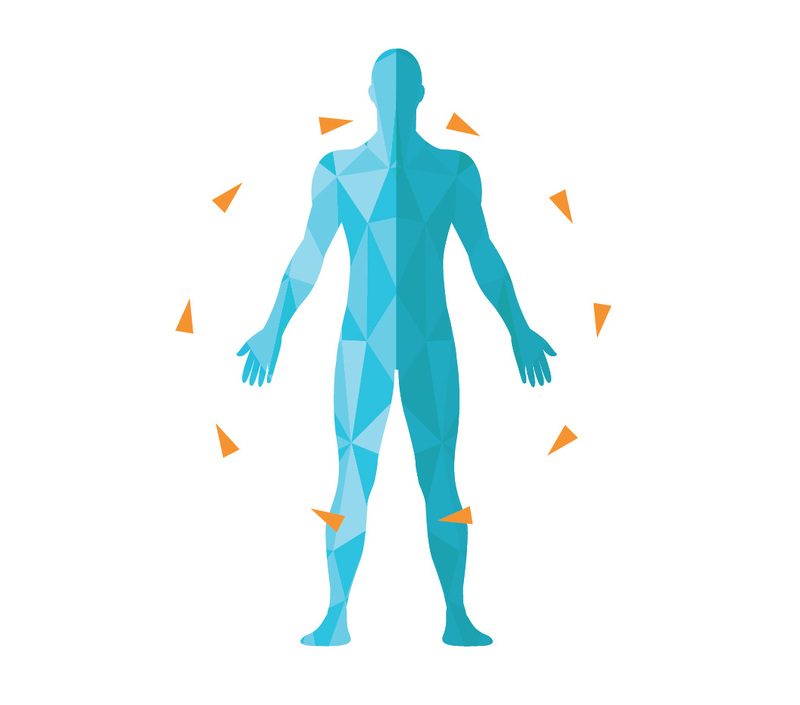 Creative direction, illustration, copywriting, print design. 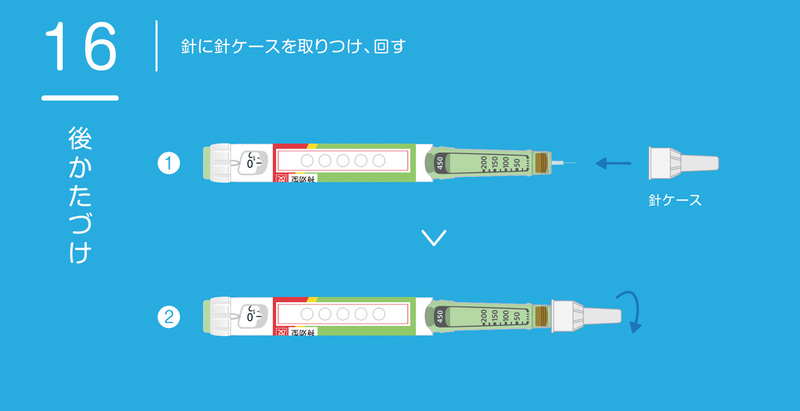 Marketing and educational tools helped Sanofi better communicate with their customers.